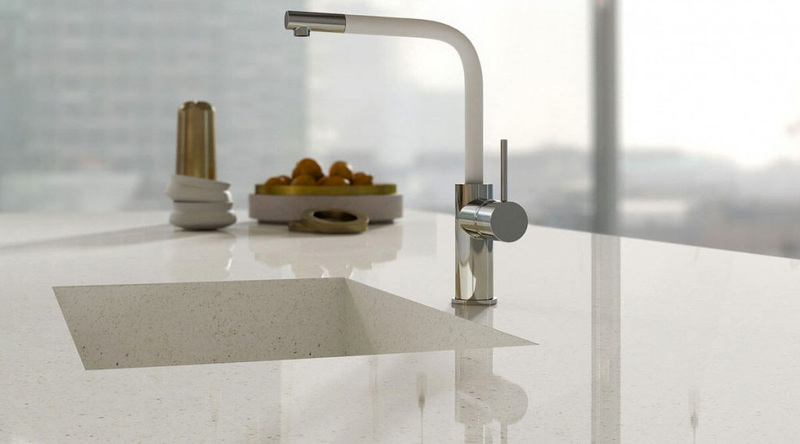 Our company, Natural Stone Design has more than 15 years of experience manufacturing and installing kitchen and bathroom countertops, holding a range of both national and imported guaranteed products of the highest quality in marble, granite, quartz and quartzite. For us working, with natural stones and compounds is an art, which is why we invest all of our effort, knowledge and experience to offer our clients top quality finishes, always taking care of the details to deliver a final product that fits their needs and taste, so you can feel comfortable and satisfied with our work and service. We work in a highly competitive market, which has led us to create and use different strategies to be among the best in our area, offering competitive prices, the guaranteed quality of our products and services, and an excellent care for our distinguished individual customers, large companies and suppliers in general. Our team of highly qualified professionals will provide you with total confidence, professionalism and a highly personalized treatment and communication with the owners of Natural Stone Design throughout the entire process, from the beginning until the delivery of your final product. Make your home or business’s bathroom or kitchen an enjoyable, balanced and beautiful place that you’ll never forget and of which you’ll feel satisfied and comfortable. Contact us and visit us in our stores. 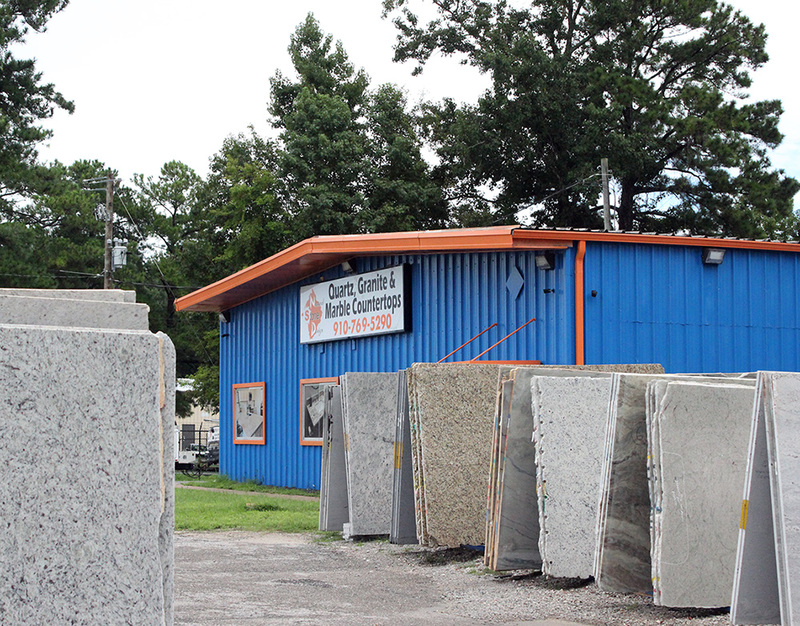 We have two locations, one in St. Angier and a new location with a stylish showroom in the city of Wilmington, North Carolina.